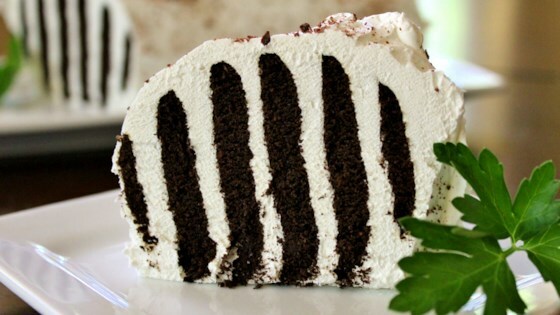 "This easy-to-make icebox cake seems to be as popular today as it was 50 years ago." See how ingenious cooks adapted to food rationing during World War II. I think I am the only reviewer who didn't like this. Maybe it was the chocolate wafers I used but the cake was so bitter we couldn't eat it. There was nothing sweet about this recipe. My Mom and Dad were married just before WWII. Mom made this cake all the time. My sister and I loved it! It is so easy to make. The cookies turn into cake in the frig. Yum! I know this is an excellent recipe and I'd love to make it, but I need to know - Where do I find the wafers????? I've looked everywhere I can think of, where can I buy them?